Do you wear all kinds of wigs? 1. First, the original hair weaving attached to the head. 2. Cover the scalp with a breathable net and sew it to breathe and protect the scalp. 3. Open the curtains, or cut the hair wefts according to the guests' head style. 4. Sew the open curtain with a crochet on a knitted hair bundle. 5. 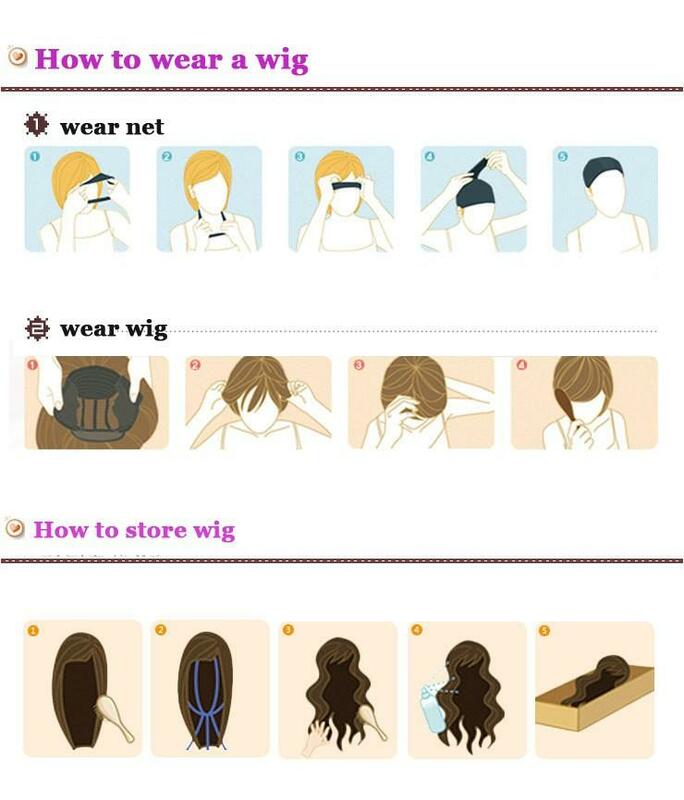 Use your hair or small hair block cover traces, and finally do hair styling.